For today’s Adventures in Homesteading post, I thought I’d tackle something very easy and very basic to try – making your own soap. Now I had Sarah research pioneer soapmaking for this series and she discovered they used stuff like grease and lye. There were many warnings about recreating this kind of soap and we were just plain nervous about the chemicals involved, too. Remember that my approach with this series is to draw inspiration from pioneer living and homesteading and then apply it in realistic ways. I’ve never made soap before at all, and I did not wish to start by using harsh chemicals or following scary instructions that might give me burns. For my first ever soap attempt, I thought I’d start at the most basic beginner level I could find. There may be many different ways one could make soap, but I decided to start with a kit. If I can just get my “feet wet,” so to speak, then maybe I can build some confidence and understanding of how soap is made and branch out! I made a trip to JoAnn’s, but my store no longer carries soapmaking materials. Heads up. Michaels did! Not exactly like Ma Ingalls would’ve used, but hey, it’s a start, right? The cool part is that if you end up heading to Michaels, they almost always have a 40-50% off coupon in their Sunday paper flyer every week! 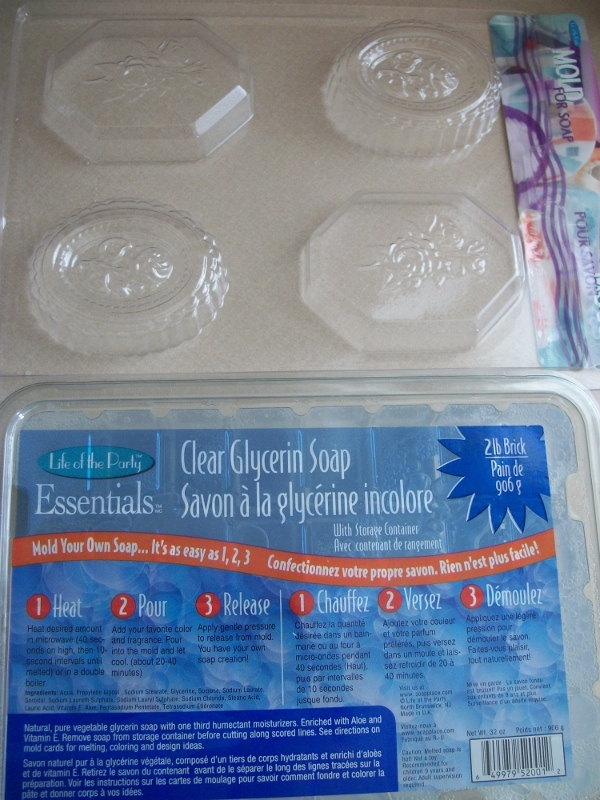 I ended up buying a big block of glycerin (I believe this was about $8) and a soap mold (about $3-4). **If you can’t make it to the store, I found a similar 2-lb. 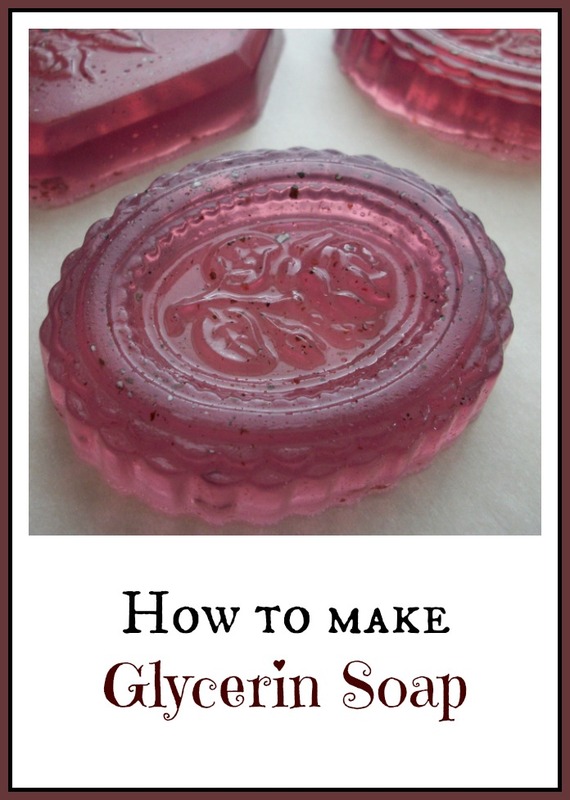 glycerin block on Amazon for around $9 as well as a wide variety of soap molds). 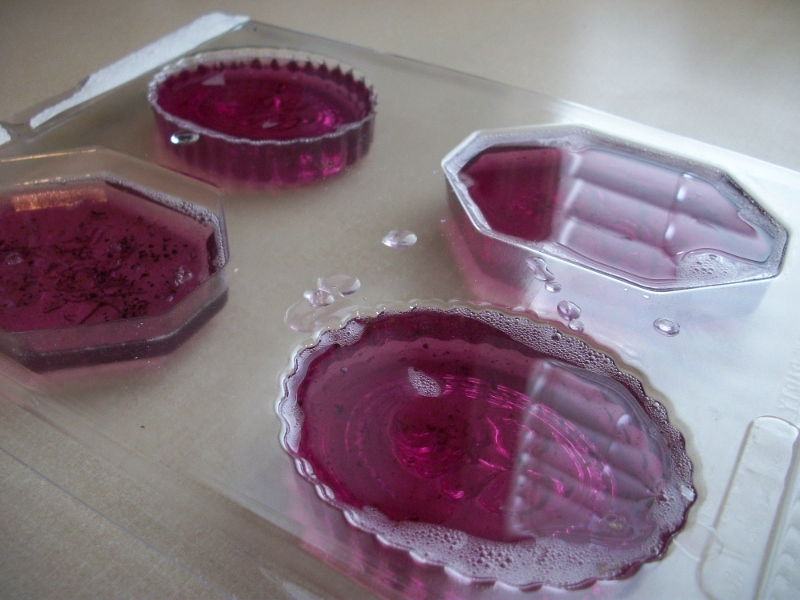 The instructions were printed right on the glycerin and made it extremely easy to make. Trust me, even if you don’t have a crafty bone in your body, you can do this! All you do is break up some of the blocks and melt them. 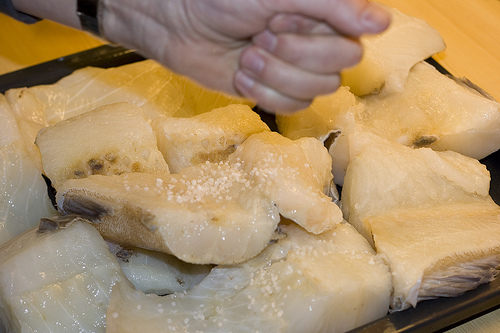 You can do this in a double boiler or in the microwave. I thought I’d better stick to the double boiler so I could best monitor the process. Once melted, you can add scents, herbs, or colors! This might sound odd to you, but I ground up some cardamom pods (bought in bulk, of course!). For the past couple months, I’ve been on a cardamom kick. I can’t get enough of it! 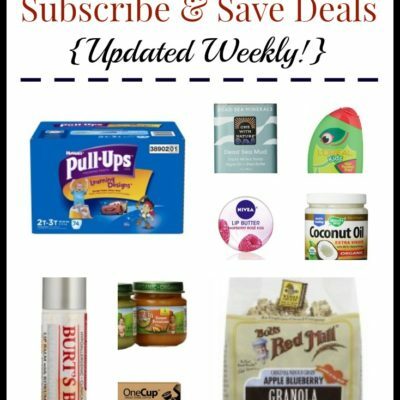 I love to add it to my oatmeal and coconut inspired dishes. It just smells incredible. I also added a few drops of essential orange oil. Remember that this stuff is going to come in contact with your body, so I’d encourage you to think about using real ingredients and essential oils. I also had the idea to color my soap using beet juice! 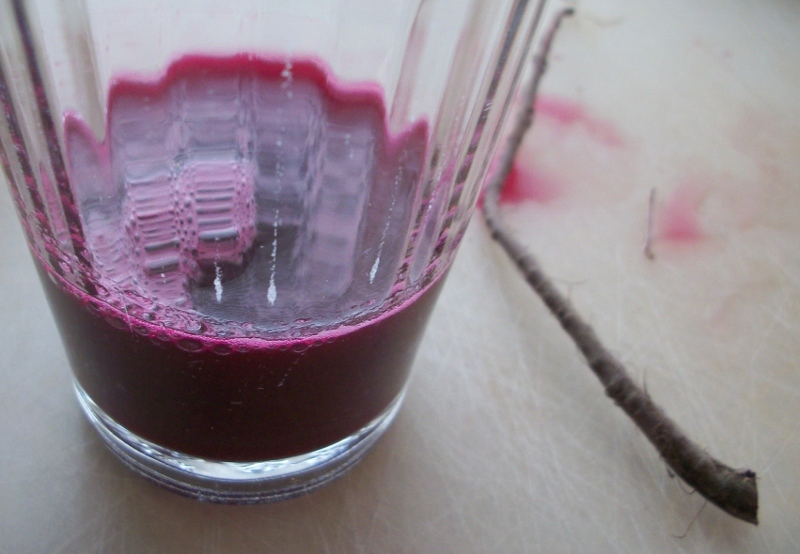 I just put a tiny piece of beet in the Vitamix with some water and voila! A beautiful deep magenta color! Edited to add: Unfortunately, the soap did not hold this color for more than a few days. It turned into a sickly yellow. Heads up – if you want a colored soap, just use food dyes! 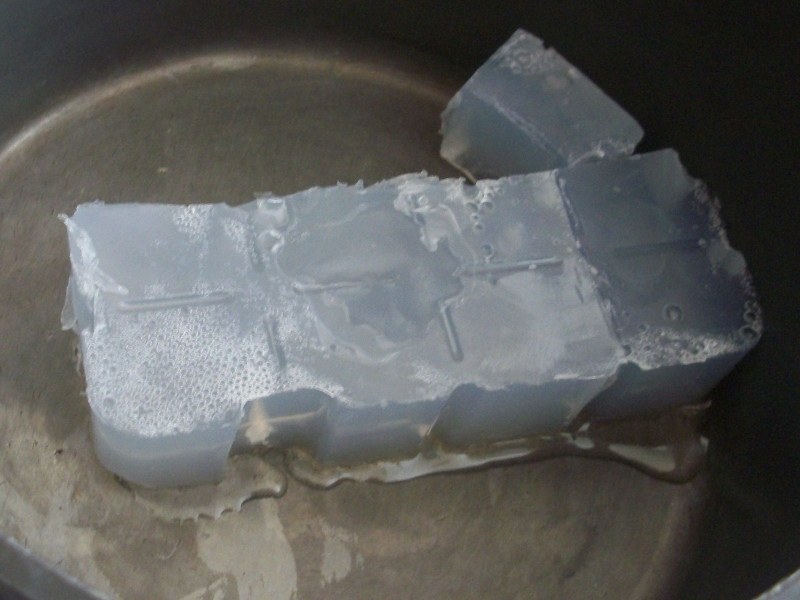 I rubbed some vegetable oil in the bottom the mold forms to help pop the soap out when it was done. Then, I simply poured the glycerin in and waited for about 30-40 minutes until it had firmed up. I gave it a gentle pop to remove the soap. Not difficult at all! Here is my completed soap. Isn’t it pretty? All told, this project required few items, little time, and was a very easy process from start to finish. I would love to try some other fragrance/color combinations in the future. I wrapped my soap individually in cellophane and added a big sticker on the bottom to hold it in place. The only disappointment I had was the next day, the color had turned to more of a yellow. I’m not sure why this happened, or what I could’ve done to have preserved the lovely beet color – perhaps used a lot more beet juice? If anyone has any suggestions for me, I’d love to hear them! Have you ever made soap before? Either from an easy kit as I did, or by some other process? For more fun, please check out my Adventures in Homesteading page! How to Make Gardener’s Soap: This is a very similar method as described above, but uses Epsom and Sea Salts for a natural exfoliating effect! 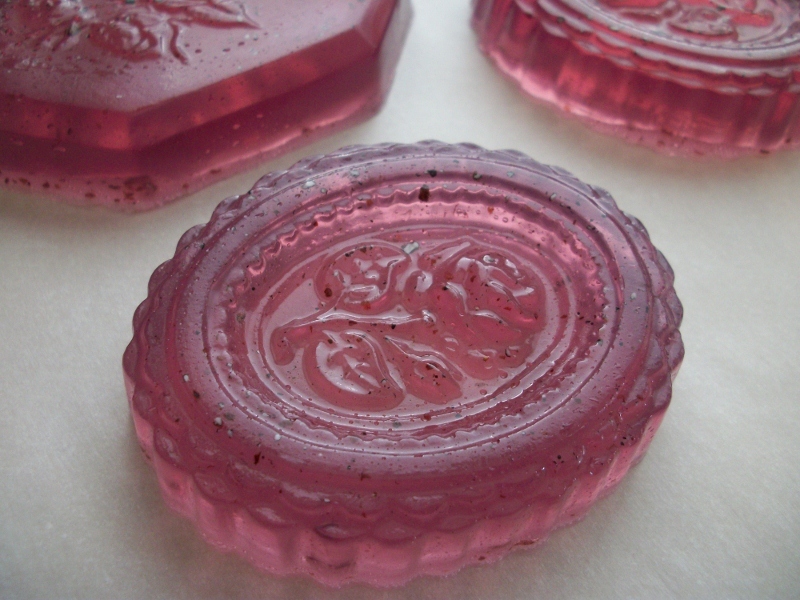 my only question – if you used too much beet juice, wouldn’t the color transfer to your hands when using the soap? Just curious. I just read an article on “natural dyes for soap making.” Beet was listed as yellow, or tan. 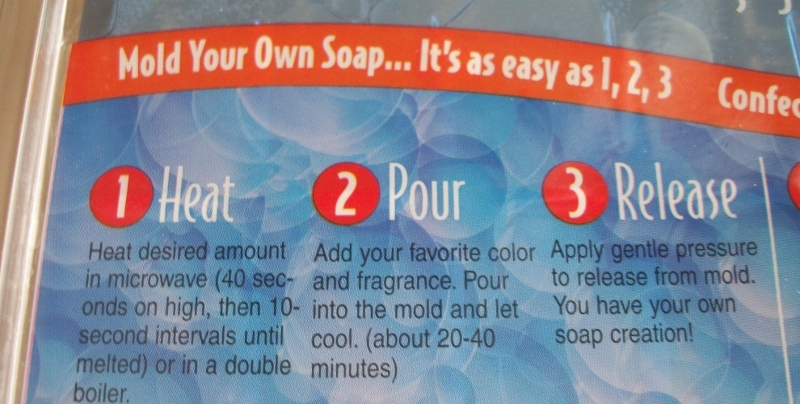 Apparently many colors change after cooling or are affected by the soap itself – it cleans some colors out! There are lists online for what color things end up, specifically for soap making. The one I read was on Pinterest. Wow! That’s beautiful. Too bad it didn’t stay that color. It does seem really easy too. So it’s just glycerine in bar form that you melt, that’s it? Hmm might have to give this a go! This looks like fun! Cardamom is so yummy and fragrant. 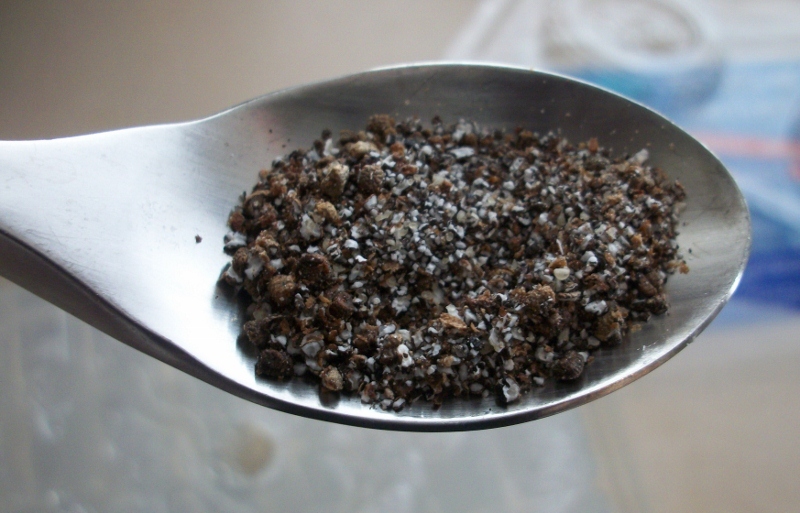 The Ancient Greeks kept it on their tables along with salt. The only way I make soap is to stick the old soap sliver onto the new soap bar. My husband throws away soap when it gets “too small.” I wish I knew how to make a new bar out of the slivers! I read about using up those slivers recently. Use them to make liquid hand soap. Hi.why don’t you save up your soap slivers and when you get 400 gms add 4 litres of water and a tsp of lye., slow cook it until the soap has dissolved , this takes a few hours. Then add esential oils, poor into containers and viola you have laundrey gell. Leave overnight to set. Yes. It’s called re-batching. There are tutorials. 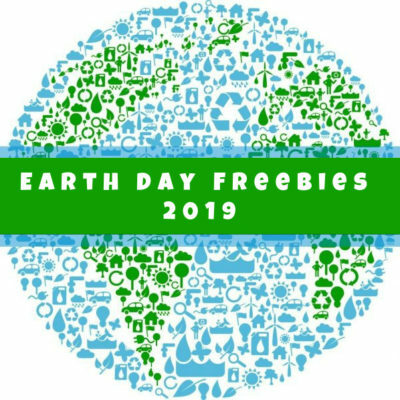 You can chop or grate the slivers, & add a tiny amount of water &/or essential oil, nuke or double boiler, stirring frequently til melted, & when cool enough not to burn hands, even form soap into a ball – or using a spatula or spoon press it into a small box lined with plastic. 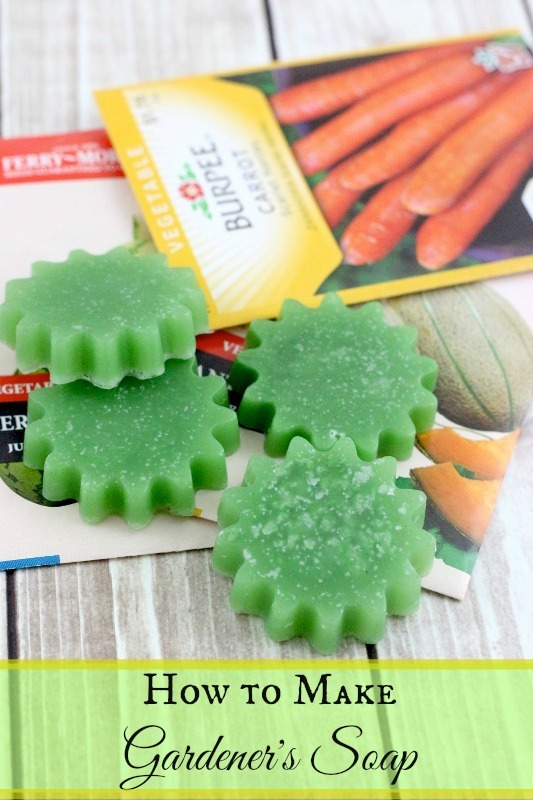 OR, you can chop into shreds, & pour melted glycerin soap over them in a mold, but you end up with slivers again bc the glycerin is softer than other soaps. My hubby hates to use a bar of soap when it’s “almost gone” (about 1/3 left, usually), so here’s what I came up with to keep from wasting them: take a washrag, fold in half, and sew (I guess you could glue it, as long as the glue is waterproof) across one short end and up the long end (leave one short end open), and then turn inside out. 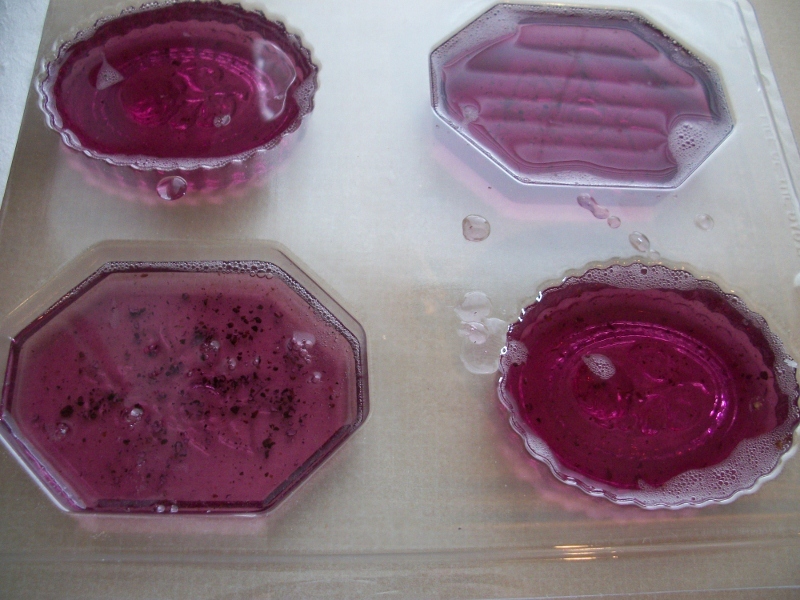 Shove those small pieces of soap inside and your kids to use in the bath or shower. My son loves using these, and if we run out of slivers I just squeeze a few drops of shower gel into it for him to use. I was wondering how many soaps this yielded? And do you think simple food coloring would work and hold its color? One day I going to make soap. I have loofa bars and melt down the soap, add scents and put in forms. With that said I hear they don’t last long so I will have to wait until I need to do it. 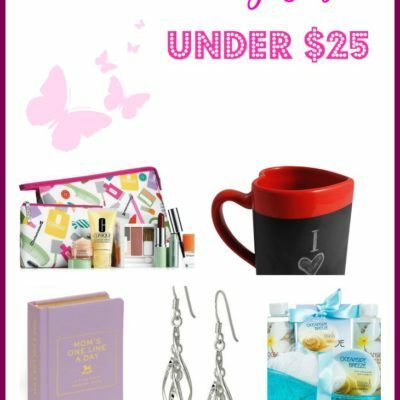 An extra little gift when family gets together for Christmas Eve for the ladies. I’m wondering can I just liquid gliseren ? Will set ? How long does soap have to cure? Plan on giving this a try. Appreciate yupiate the tips. Hi. For those who thought to add food coloring to soap it is not a good idea. It is not meant for topical skin applications. You can buy all sorts of soap colorants on Amazon or at Michaels. When you rebatch it takes a bit longer then making new bars of melt and pour soap. Don’t add too much water or or it will be too soft. Also be careful adding fragrance almost if the soap you use will already be scented if you didn’t use plain glycerin bars. In the first place. 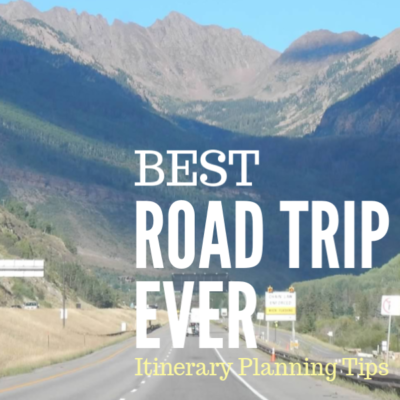 Thank you so much for taking the time to add to this post with your advice!